What appears to be Beijing’s latest military flex in the South China Sea – the contested collection of shoals and reefs that plays a crucial role in global trade and also contains vast untapped gas reserves – has reportedly set off “alarm bells” in Manila, just as the Philippines and the US were preparing to begin a round of military drills. 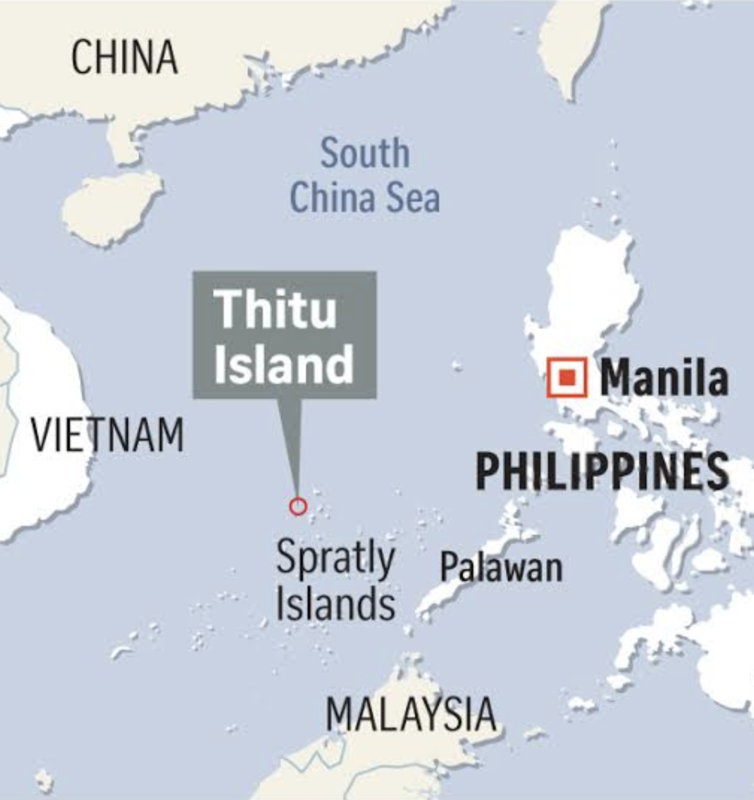 According to Bloomberg, Philippines personnel have lodged a complaint with a joint Chinese-Flippino commission created to resolve disputes in the region, after authorities counted a mass of 200 Chinese ships around the Thitu, the second-largest island in the Spratly Islands. With a trade deal still in limbo, military tensions in the South China Sea have intensified as the US Navy has stepped up the pace of its “freedom of navigation” operations, while Beijing has stepped up its threatening rhetoric toward Taiwan and carried out more military drills. 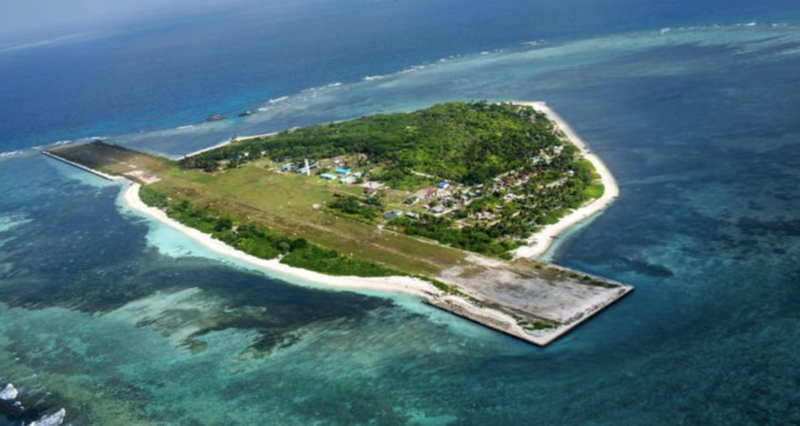 A Philippines official said the ships appeared to be part of China’s sea militia. Philippine President Rodrigo Duterte’s spokesman Salvador Panelo said he would meet China’s ambassador and ask for an explanation for the bolstered presence, after the Philippine Foreign Affairs Department lodged its protest with the committee. However, the ships massing around Thitu (which is known by Pagasa in the Philippines) wasn’t China’s only provocation. Taiwan accused Beijing of sending Navy ships across the median line of the Taiwan Strait, violating a long-held tacit agreement.